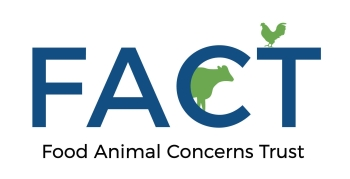 Are you potentially interested in applying for a Fund-a-Farmer grant from FACT this year? Please join us on this webinar. We will guide you through the application guidelines and process, and answer any questions you have along the way. On a scale of 1-10 (with 1 being the lowest and 10 being the highest), please rate your knowledge about FACT's Fund-a-Farmer grant application process. Would you like to receive our Fund-a-Farmer Project e-newsletter to learn of upcoming funding and learning opportunities for farmers?